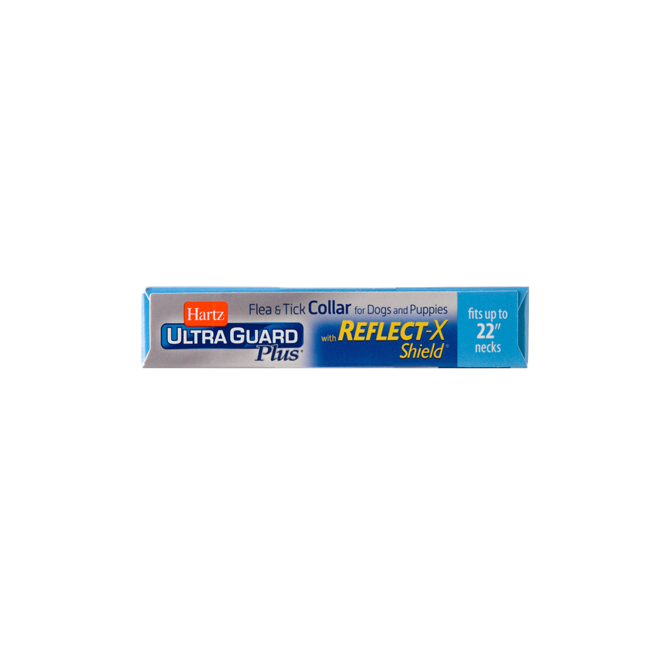 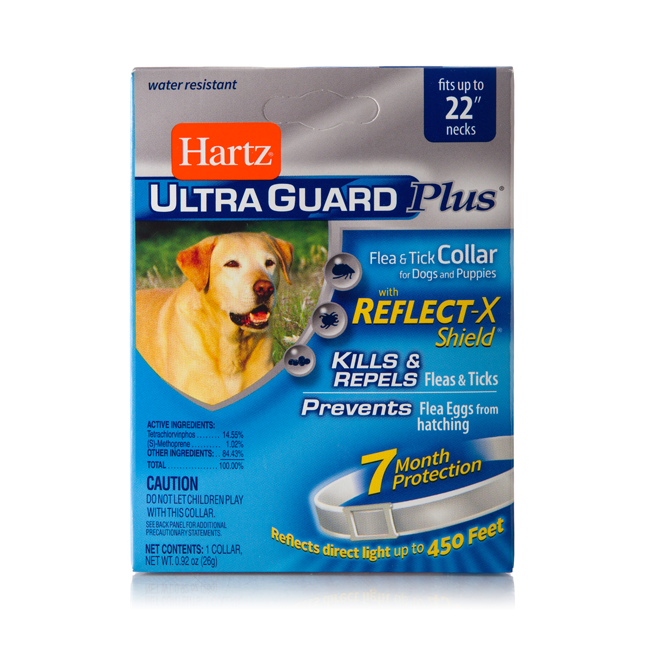 Hartz® UltraGuard Plus™ Flea & Tick Collar for Dogs and Puppies with Reflect-X Shield™ kills and repels both fleas and ticks for 7 months plus it kills and prevents flea eggs for up to 7 months, thereby stopping the flea life cycle and preventing re-infestation. 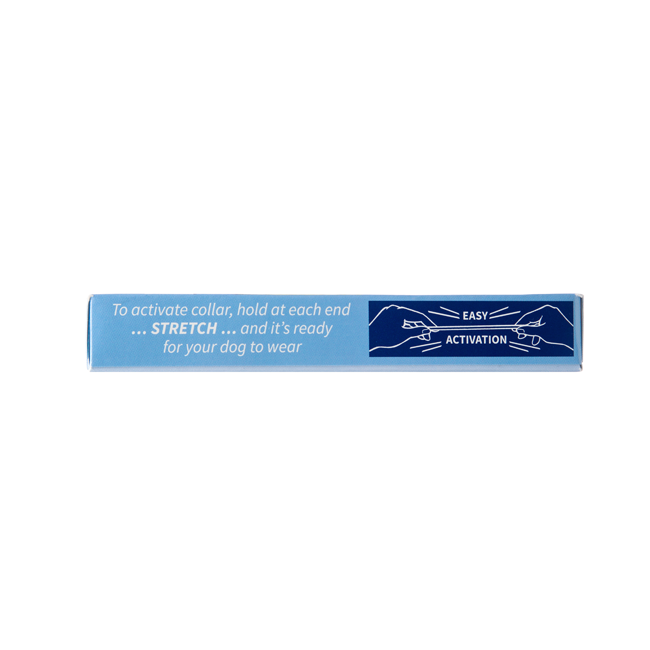 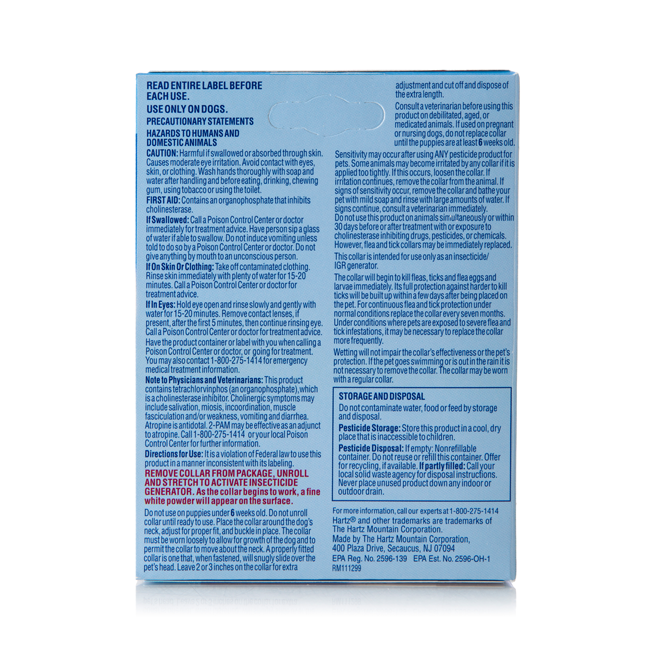 The Reflect-X Shield™ focuses the pesticide towards your pet and away from you. 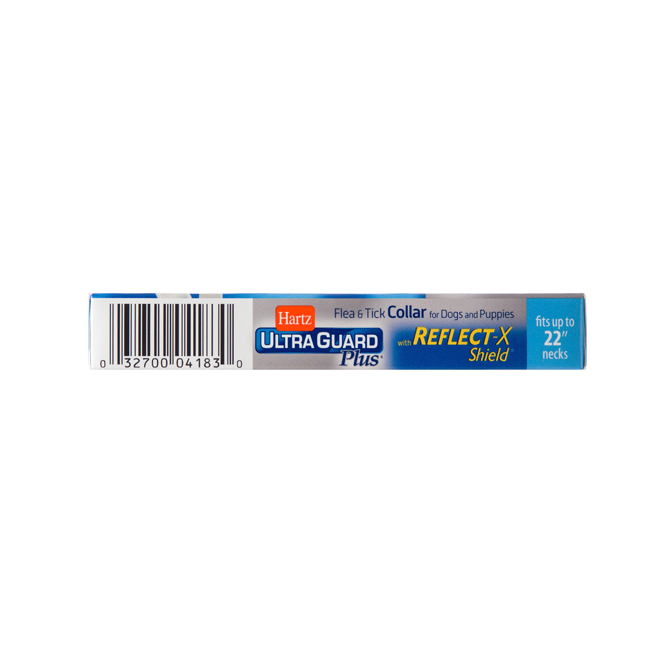 Additionally, the Reflect-X Shield™ reflects direct light for up to 450 feet for an added dimension of nighttime safety.